We had a great time at the seminar today. 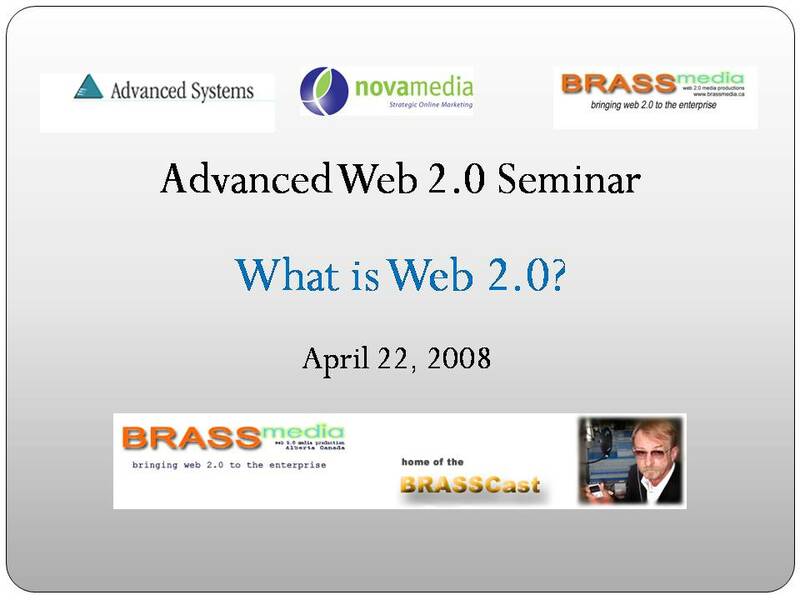 My presentation was on ‘What is Web 2.0?’. A very big topic and if I had to do it all over again I wouldn’t have tried to get so much info into such a small time slot. The attendees – or ‘community’ as we called ourselves, were great and we had a great discussion at the end. 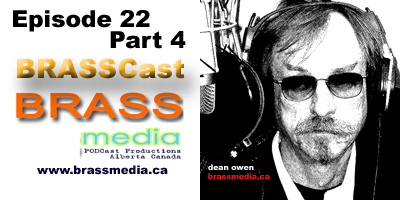 The next BRASScast (Episode 23) will feature Peter DeWit from Nova Media Inc speaking on ‘How to grow your business online’. RadioFreeRedDeer – independent music from the heart of Alberta!